2009, the Code of Practice (Anti-Terrorism, Crime and Security Act 2001), Regulation of Investigatory Powers Act 2000 and Digital Economy Act, 2010, for which the venues such as companies that want to consider offering WI – Fi as a service have to consider. 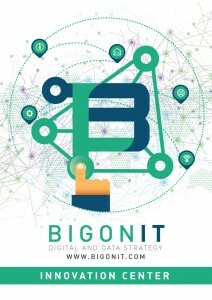 Bigonit Build Data strategy networks and services that understand of new industry standards based on open access networks and also considers the current UK regulations, although public Wi-Fi legal compliance differs slightly by country in accordance with various local laws, the main common premise is the ability to track activity on a network back to the user. Furthermore the strategy considers the ongoing trouble free support and on-going maintenance of such systems as an added value service to patrons of the hotel and considers a capital costs over time as an on-going quality network. The strategy also con siders payback periods based around the lifetime guarantee of the network as well as the opportunity cost on non-compliant open WI – Fi network to the overall business and service levels. 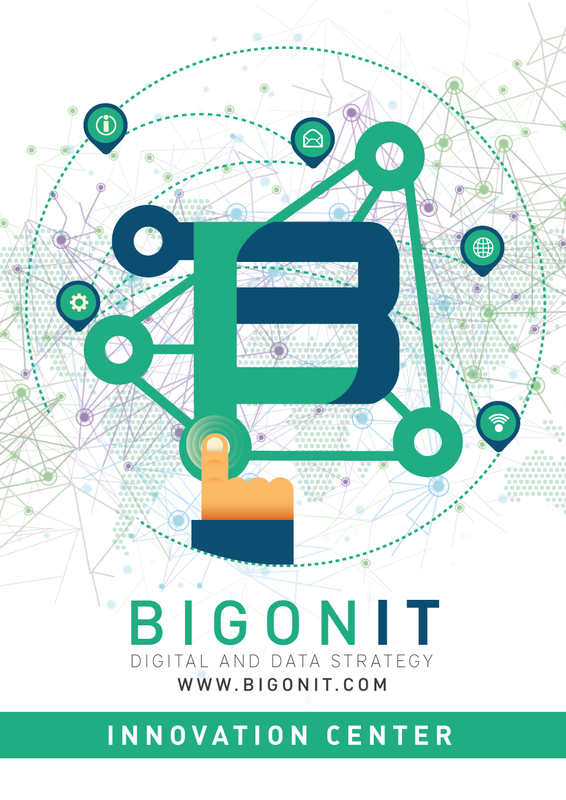 Grab a copy of the white paper.